Dads often feel left out when a new baby arrives. The changing, feeding, and general caregiving tasks are often left to Mom. In fact, it’s not uncommon for a dad to anxiously await the time when his child is older and they can play together. Yet these early years are critical for social, emotional, mental, and physical development. 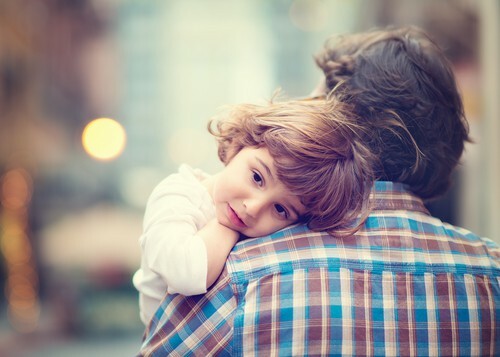 Study after study shows that dads play an important role in the development of their child. 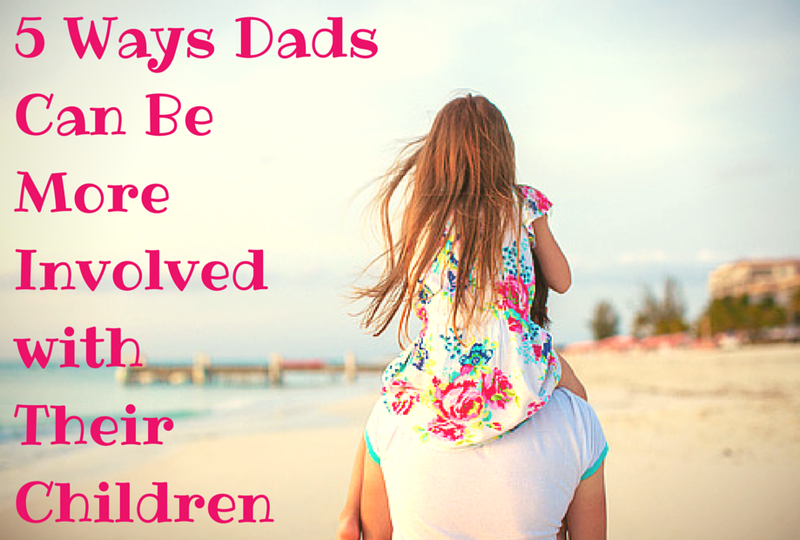 So how can dad feel more involved with their young child? Whether your child is a newborn or in elementary school, participating in the nurturing and care of your child creates a bond. For infants, dads can bottle feed their baby. Find a comfortable chair, put your feet up, hold your baby, and enjoy the feeding process. Your baby will learn to trust you for their most basic needs and you’ll experience an intimate bond. Remember to talk with them as you cuddle. All children have moods and inborn temperaments. Each mood is preceded by a sign or two that they’re headed in a certain direction. For example, a toddler may begin rubbing their face with their hands when they’re beginning to get tired. By learning these cues, you can begin to anticipate behaviors. It’s empowering to be able to provide your child with what they need before they know they need it. It also helps you appreciate your child on a new level. While dads like to play, children aren’t always interested in roughhousing or active play. Learn to play quietly with your child, too. Read to them. Stack blocks and talk about colors, shapes, and animal sounds. Watch movies together. Go on walks and look at bugs, sticks, and rocks. Simply spending quiet time with your child, without Mom, can help you feel closer to your little one. Children need their hair brushed. They need to be bathed and clothed. In fact, they pretty much require around-the-clock care and attention. One of the best ways to bond with your young child and to feel more involved is to participate in their care. Volunteer to give them a bath or put them to bed. Take part in their routines and become an active care provider. If you’re unsure of what to do, ask your partner. However, don’t let them dictate exactly how it should be done. The great thing about children bonding with their dads is that sometimes dads do things differently. It’s good for your child to experience both parents taking care of them. Finally, as your child heads off to daycare or school, take an active role in the decision making and in their learning. Make sure you meet with their teachers. Go to school events and show your child that you’re interested in all aspects of their life. You’re important to your child’s development, so take initiative and get involved!